Growing up I always heard “just trust God” but as much as I tried to or even when I did trust a little bit, I never quite grasped what it meant to FULLY trust God. That was until I read the book The Surrender Experiment by Michael Singer. It’s one of those books where you can’t put it down because it is that good. The book takes you on a journey of Michaels life where you see how things show up, just like they always do, and how he chose to surrender into what was happening instead of fighting it. I know for me when something bad happens or things are a little shaky I find myself turning to fear. Fear of not being able to handle what comes my way. Fear is such a crippling feeling. It freezes you, keeps you stuck in your tracks. Like a deer in the headlights. Reading The Surrender Experiment had me asking the question, “What does it really look like to surrender and trust God?” and through the events that happened in Michaels life I feel I’ve got a better understanding of what it means to really surrender & trust. I’ve been applying what I’ve learned in this book and I can already see a difference in my life. Things that once used to shake me and stir up fear no longer hold that much value. Instead, because of the book, I now welcome them and trust that things are working out in my favor. And THAT is such a LIBERATING feeling! What does it look like for you to surrender and trust the process of your life? How would your life be different if instead of running away from all that your facing you surrendered into it? 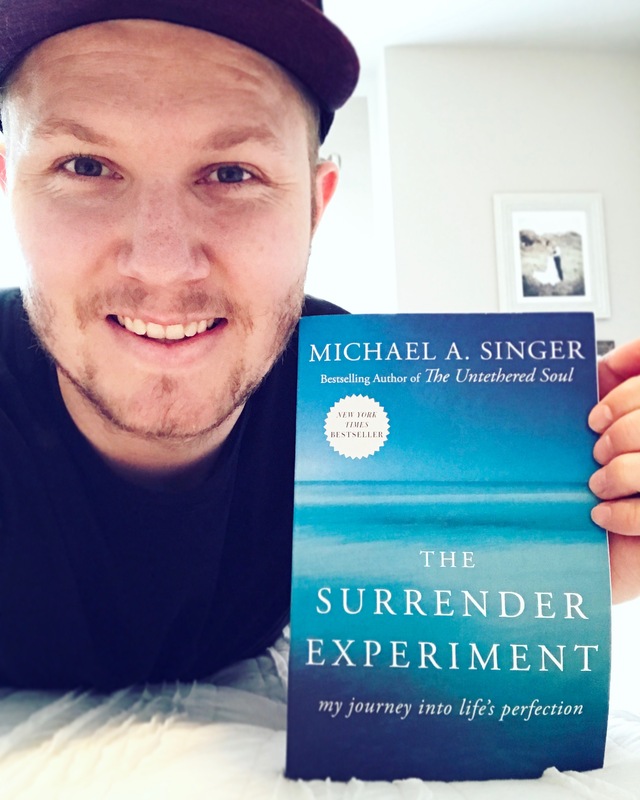 If you want to know how to surrender into what life has brought your way then I highly recommend you read The Surrender Experiment.